Every unique memory that was conjured when we heard some special sounds was formed as a result of every experience we’ve had in our life. 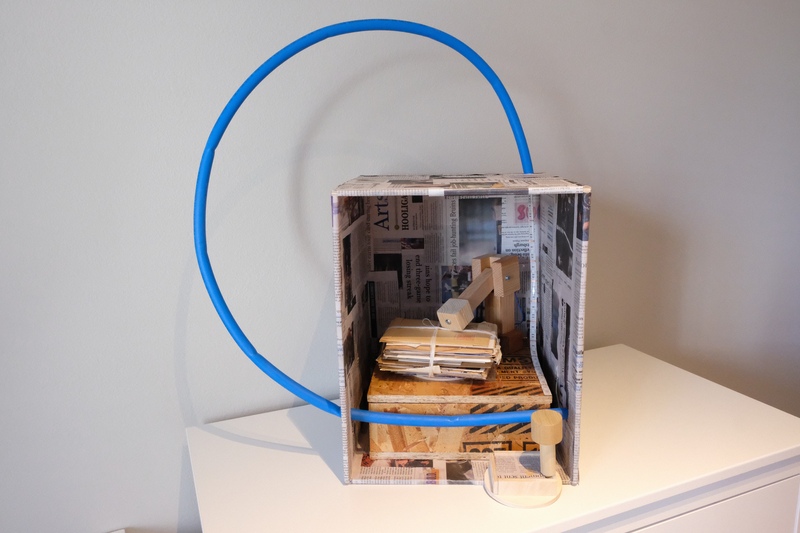 The phonograph is a device to play the sound of objects and explore questions surrounding identity, memory, and time. Next Portioned Paws: documented different bowls, various shapes, sizes and colors, being used and interacted with cats of various ages and sizes.